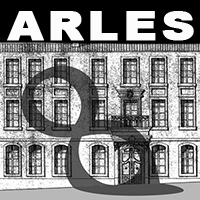 By car: We advise you to avoid visiting Arles by car. Parking in this historic town is difficult. The streets are narrow, often pedestrian-only zones, and usually one-way. By plane: The nearest airports are Avignon, Nimes, Marseille and Montpellier. A 40 minute train journey connects Marseille Vitrolles to Arles.